Added on March 3, 2013 by Ken Maldonado. Students from P.S. 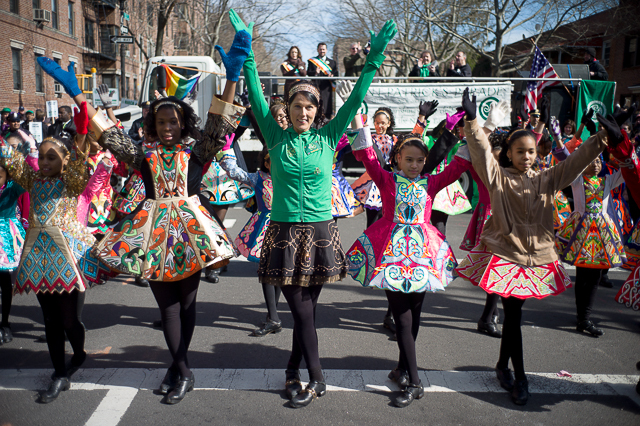 59 in the Bronx performed during the opening ceremony of the 14th annual St. Pats for All parade in Sunnyside.